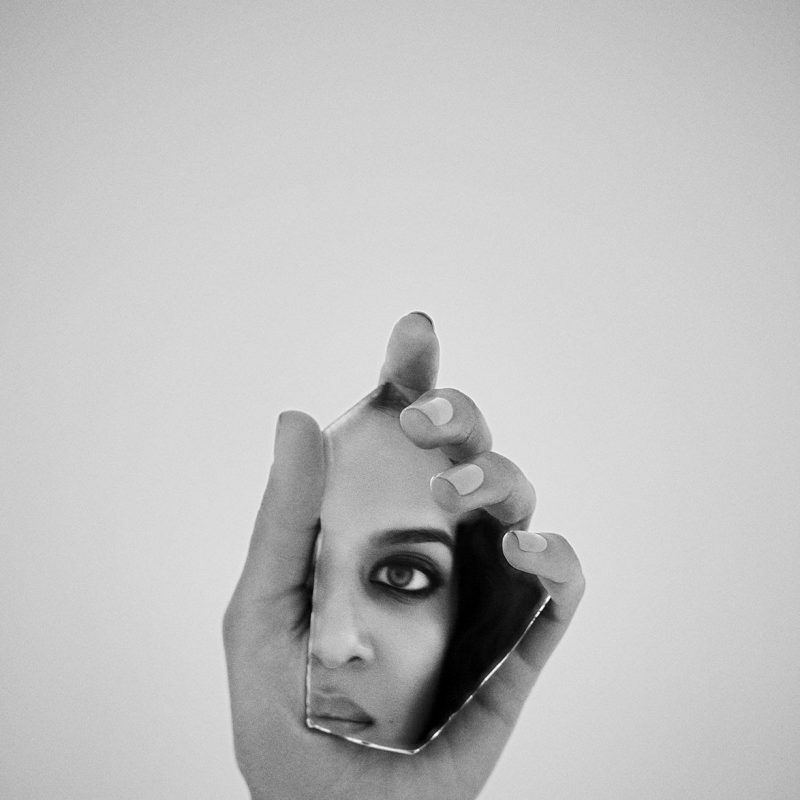 A skilled musical innovator in her own right, Anoushka Shankar recognizes the impact of her father, sitar master Ravi Shankar on her music. But while his musicianship is present in her technique and arrangement, Anoushka has developed her own distinct artistry. “My voice is an intersection of my technique and my personality coming through. More than deliberately letting go of my father’s influence, it was a process of finding my own voice” (Herald Tribune, 2019). Shankar absorbed Indian classical music early on, learning to accompany her father on the tanpura, and gave her first professional performance at age 13, accompanied by tabla master (and Chan Centre regular) Zakir Hussain for the occasion of Ravi Shankar’s 75th birthday. Following the release of her first solo album while still in high school, Shankar decided against university and set her sights on a career in music that would span cultures and musical traditions. Shankar’s albums explore diverse influences and conventions, always searching for the perfect balance between Indian classical roots and wider reaching influences. Her exploratory career has included collaborations with Sting, M.I.A., Herbie Hancock, Pepe Habichuela, Karsh Kale, Rodrigo y Gabriela and Joshua Bell, among many others. In 2007, her album Breathing Under Water she incorporates electronica beats and varied guest artists, including her half-sister Norah Jones and Ravi Shankar. With Traveller (2013), Shankar delves into the history of Indian classical music, exploring links with flamenco music and melding styles with an impressive roster of flamenco-based musicians. Drawing on her vast repertory, from classical ragas to modern music, her recent compilation album Reflections (2019) illuminates the versatility of the sitar, aiming to deconstruct attitudes of exoticization and show the sitar as a complete instrument adaptable across genres. "When I work creatively I bring everything I have with me, which includes my classical training, but my work encompasses a broad scope of genres. It’s a mix of playing the ancient and traditional with the new and modern. I try to be respectful of tradition without being reverential in order to create something that modern listeners can connect with." 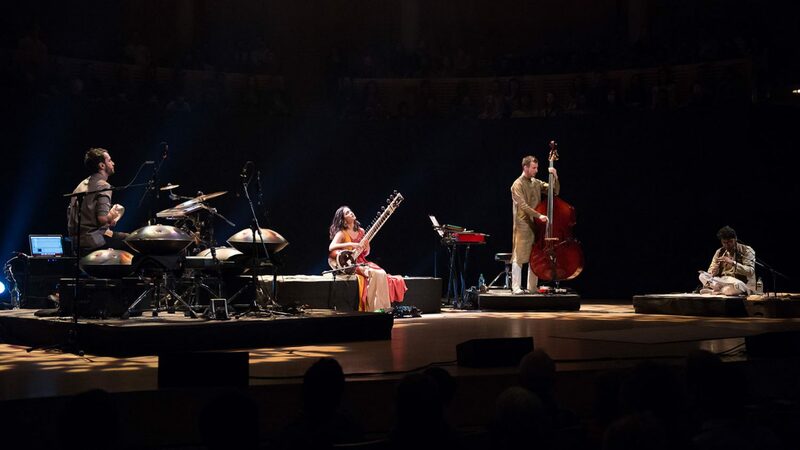 In 2003, Anoushka set two Grammy records with her album Live at Carnegie Hall, as both the first woman to be nominated in the World Music category and the category’s youngest nominee. She has accumulated six Grammy nominations and has received the British House of Commons Shield. In addition to her achievements in performance, she has been a columnist for the Hindustan Times and New Delhi’s First City Magazine. Shankar has become a strong voice for feminism and activism, speaking out against violence against women and advocating for equality in the music industry. Following an impactful statement supporting One Billion Rising, Anoushka has taken part in a panel on violence against women at the Hindustan Times Leadership Summit in New Delhi, and lead a call-to-action in response to the European refugee crisis with over 100 signatures from British celebrities. As Shankar’s music increasingly reflects her activism, she is looking to create an all-women project in the future. The prolific artist has also entered the world of film composition. She recently wrote the score for the restoration of the silent film Shiraz (1928). Her current tour features music from her latest album Reflections – though she always enjoys putting a new spin on each piece for live performance. Not only is Anoushka’s father a legendary sitar player, her half-sister Norah Jones is also an accomplished musician. Shankar has had the opportunity to collaborate with the singer/songwriter when Jones lent vocals to three tracks on Shankar’s 2013 album Traces of You. "One of the things I’m trying to do is still respect the instrument and its culture but also kind of demystify it — not play it in a context that is just instrumental and exotic, you know? That feels important to me." 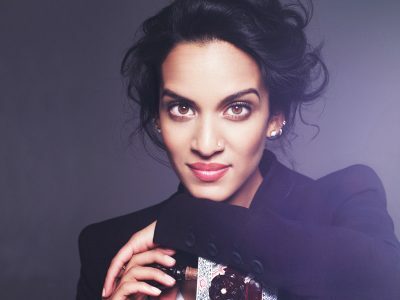 Anoushka Shankar performs at the Chan Centre on Saturday April 27, 2019 at 8pm.